Google has recently introduced Kaniko, an open-source tool for building container images from a Dockerfile even without privileged root access. If you’ve noticed, Docker daemon always runs as the root user. It actually binds to a Unix socket instead of a TCP port. By default, Unix socket is owned by the user root and other users can only access it using sudo command. With Kaniko, we can build an image from a Dockerfile and push it to a registry without root access. Since it doesn’t require any special privileges or permissions, it can be run in an environment that doesn’t have access to privileges or a Docker daemon. With this context, let’s try and understand how it works and build container image using Kaniko tool. Kaniko runs as a container and takes in three arguments: a Dockerfile, a build context and the name of the registry to which it should push the final image. It fetches and extracts the base-image file system to root (the base image is the image in the FROM line of the Dockerfile). It executes each command in order and takes a snapshot of the file system after each command. Kaniko unpacks the filesystem, executes commands and snapshots the filesystem completely in user-space within the executor image. Since its running inside user-space, it avoids requiring privileged access on your machine and also docker daemon or CLI is not involved. Karthikeyan Shanmugam (Karthik) is an experienced Solutions architect professional with about 17+ years of experience in design & development of applications across Banking, Financial Services and Aviation domains. Currently involved in Technical consulting & providing solutions in the Application Transformation space which includes modernization of legacy applications, managing transformation exercises and providing solution architecture for transformation. 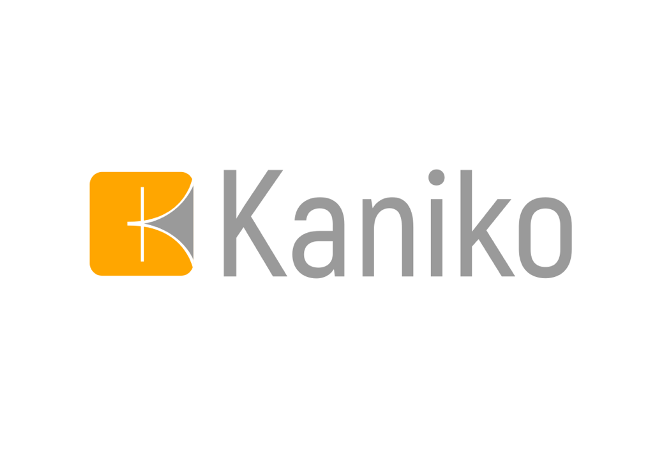 The recommended way to set up Kaniko is to use the readymade executor image which can be started as a Docker container or as a container within Kubernetes. If authentication is enabled on your destination registry then mount the local Docker config.json file to the kaniko container, so that it can authenticate with the credentials for the destination Docker Registry. Like Kaniko, there are also other tools like img and orca-build that builds container images from Dockerfiles, but with different approaches. In this article, you have learned how to build Docker images using Kaniko without using Docker. As always, there is much more to the Kaniko tool than what was covered here, but now you would have got a good insight on basics. Also please keep in mind that kaniko is under ongoing development and maybe not all commands from the Dockerfile are supported currently. The post Kaniko Builds Container Images without the Docker Daemon appeared first on The New Stack.